It's time to up your game when it comes to caring for this area of delicate skin. As we age, our skin loses water, elastin and collagen content and as a result it becomes drier and less firm. One day you look down at your neck and suddenly it looks rather neglected. Neck and chest skin is very thin and has fewer sebaceous glands, fewer lipids (essential to protect the skin from external factors) and fewer melanocytes (cells that produce the pigment that gives colour to your skin and protects it from sunlight). The skin on your neck and décolletage is delicate. If you’ve exposed it to sun, smoked, if you haven’t cleansed, exfoliated and moisturised it the way you have your face, the chances are it’s crêpey and wrinkled. No matter how youthful your face looks, your neck can give the game away. Although you cannot turn back the hands of time, you can be proactive and try different things including medical treatments to tighten your sagging neck skin. Cleanse your neck and décolletage both morning and night. After the morning cleanse, apply moisturiser, using an upward, circular motion from the top of your cleavage to under your chin – massage it in well to boost circulation. 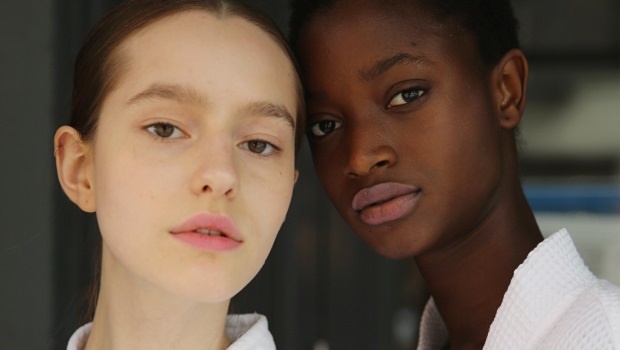 Your neck skin might require a richer product than the one you use on your face. In the evening, apply anti-ageing cream, either the same one you use on your face or one specifically for the neck. Most night creams now contain vitamins and antioxidants, such as Vitamin A, C and E and beta carotene, which are powerful anti-ageing ingredients. 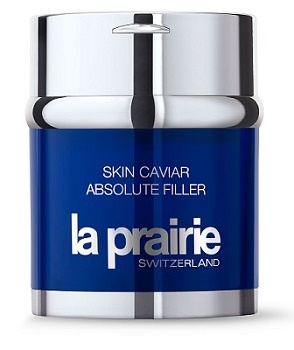 La Prairie Skin Caviar Absolute Filler, R 9500. 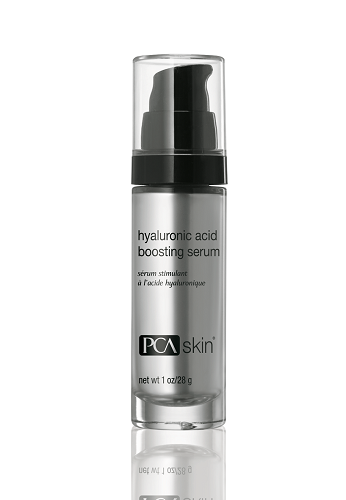 PCA Skin Hyaluronic Acid Boosting Serum, R600. 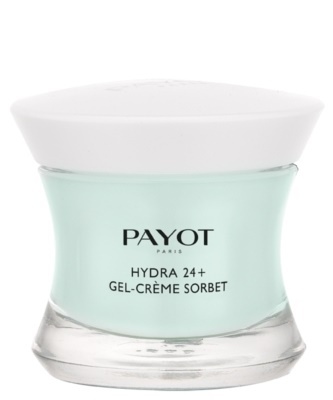 Payot Hydra24+ Gel Creme Sorbet 50ml, R589 at Dis-Chem. Exfoliate the neck and chest area at least once a week to encourage cell turnover and keep the skin free of dirt and dead skin cells. This area is delicate, so avoid products that contain sharp particles and use a gentle, non-abrasive exfoliant. 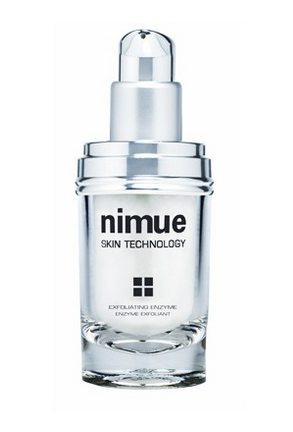 Use: Nimue Enzyme Exfoliant with fruit acids, R575. Apply a broad-spectrum sunscreen to your neck and décolletage every day and re-apply it if you are outside for long periods of time, even when it is overcast or cloudy. 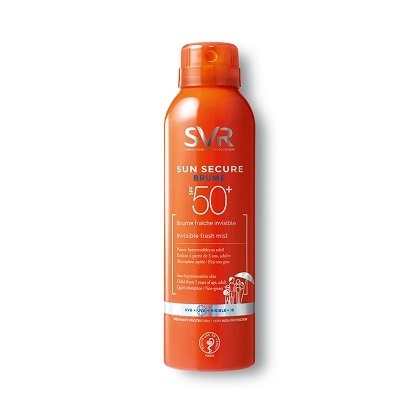 SVR Sun Secure Brume SPF50+, R435, Clicks. 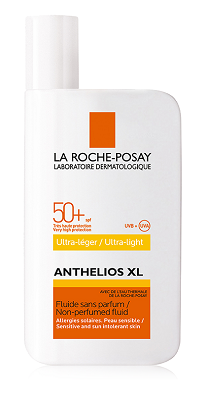 La Roche-Posay Anthelios XL Ultralight Fluid SPF50+, R230, Dermastore.co.za or Clicks. Weight gain can cause your skin to stretch and will leave you with looser skin if you lose the weight. Maintain your current weight or lose weight gradually to to give your skin time to adjust and avoid sagging neck skin. Heavy smokers are almost five times more likely to have excessive wrinkling than non-smokers. Smoking damages collagen, and lip pursing and squinting while inhaling creates wrinkles in the delicate skin directly under your chin. Retinoids are vitamin A derivatives that may improve fine wrinkles, splotches and skin roughness. Administering a topical retinoid that your doctor prescribes may help improve the appearance of your neck skin and help improve its elasticity. Try one of these treatments to help firm your neck skin. Using treatments derived from laser, light sources, or radiofrequency can stimulate the growth of new collagen in your skin. For mild skin sagging, Botulinum toxin type A e.g. Botox can keep muscles from contracting making the skin appear smoother and less wrinkled. There are different types of fillers for soft tissues, including fat, collagen and hyaluronic acid. Have these injected into your neck area to help plump up and firm your neck skin. If you have extremely saggy skin on your neck, surgery is an option. This is the most extreme form of treatment to tighten your skin and you should only consider it if absolutely necessary or other options don’t work. Always consult a specialist.